Apple Support, the comprehensive knowledge base of technical support information of Apple, has long been available through its official website along with its official Twitter account. Now, it’s also accessible through the official Apple Support app for iOS, which features articles and customer service options to help answer questions and solve problems you may have about your Apple products. According to a report from TechCrunch, Apple unveiled the official Support app for iOS users back in November. The app was rumored to arrive for quite some time, but the official release was limited to the Netherlands only. Now though, Apple has pushed the throttle further, making the app available in United States for all iPhone, iPad, iPod touch users. 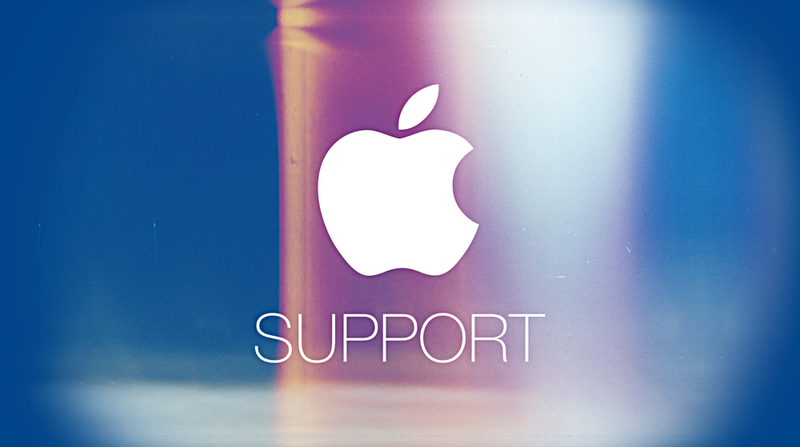 The Apple Support app is designed to be an on-the-go version of the Apple Support website. As such, it essentially offers access to the various support documents and options available to anyone who has questions or problems regarding Apple products all through an easy-to-navigate mobile interface. Apple Support is a free download on the App Store. With its launch in the U.S., it should soon expand further and reach Canada in the future.